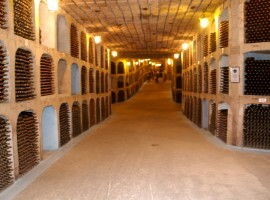 Chisinau is the world capital Onu of wine tourism. 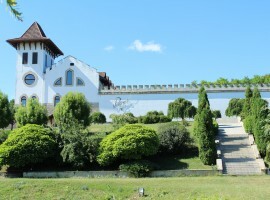 This year the young country of Moldova hosted the third edition of the Wine Tourism Global Conference supported by the Global Organization of tourism, in collaboration with the government of the republic of Moldova. The reasons of the nomination of Moldova, and in particular of the capital Chisinau, as world capital of wine tourism 2018 are severals. 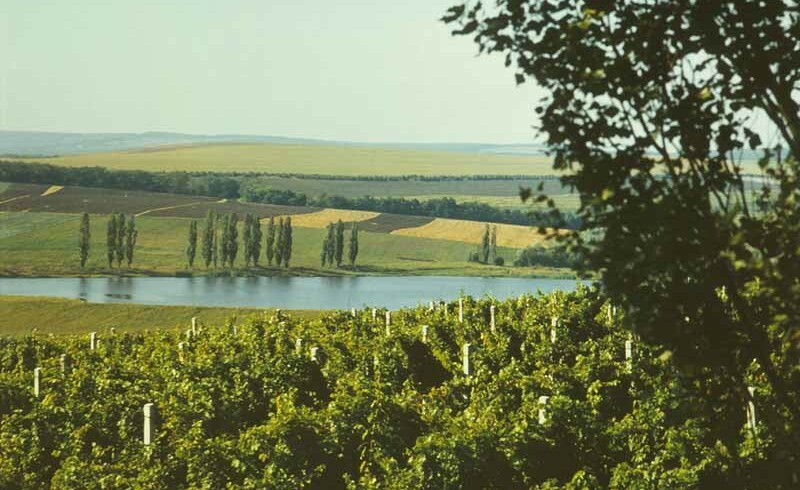 First of all, Moldova is one of the most ancient producers of wine. There is evidence of the vine cultivation having started in this region 5 thousand years ago and today it ranks at the 20° place in the ranking of the world biggest producers of wine with 1,8 millions of hectoliters (source Oil 2017). Indeed, one hundred thousand of hectares are vineyards: the highest density of vine cultivated soil in the world. Moreover, thanks to the development of the enological and sustainable tourism, soon it will become an emergent touristic destination. The visitors will come from all over the world to taste not only refined wines but wines rewarded in international competitions. Finally, don’t forget that the cellars are the real tourist attractions: underground cellars with severals galleries from 40 to 80 meters above the soil. Every winery offers wine tastings, guided tours, accommodation and activities such as harvest and masterclasses of wine and food. But every one has her special characteristic. The winery Milestii Mici gives you the chance to taste refined wines of the region and to admire the world biggest collection of wine: 2 million of bottles conserved in more than 200 kilometers of underground galleries. 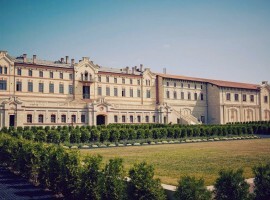 For the vintage lovers Purcari and Castel Mimi are the perfect destinations. Two ancient castles of the end of the eighty century to live the ancient atmosphere of a royal residence while tasting an excellent wine. Whereas if you are looking for a modern winery, you can choose between Et Cetera, Boutique Winery and Chateau Vartely and Asconi. Do not miss the National Wine Day! Every year in October, the city celebrates the national day dedicated to the wine. There will be the possibility to visit the most renewed wineries of the country, participate to events and attend traditional dancings and parades in the streets of Chisinau. Finally, there is also the possibility to find sustainable accommodations for a green journey. Moldova is a country that, despite the large industrialization process of the ex soviet republics, was not industrialized. In fact, thanks to the pure air and ecological habitat, it is an excellent destination for the lovers of the sustainable tourism and the nature! The nature reserves, crossed by rivers and lakes, the sweet hills and the plains, the ancient woods and the several vineyards…a magic place to get lost in! A sustainable environment. Where the who needs to take a pause from the chaotic everyday life of the city can appreciate the peace and quiet of the uncontaminated nature. But also discovering a world rich of traditions and folklore. 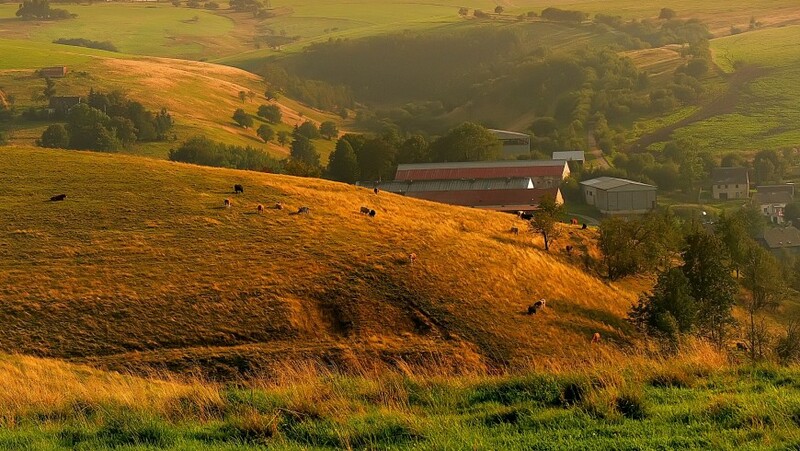 In the small villages of the farmers the old local traditions are still present. You will have the chance to participate to every day life and to learn how to work the ceramic, weave, harvest and how to decorate the easter eggs. 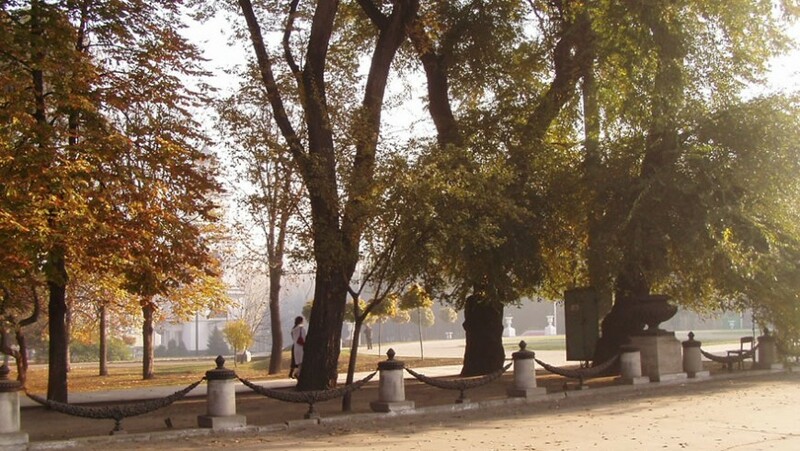 This entry was posted in curiosity and tagged chisinau, enological tourism, Moldova, wine. Bookmark the permalink.